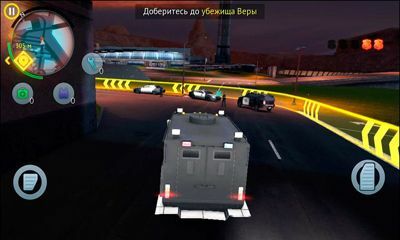 With Gangstar Vegas get ready for a fun and wild armed war. Dive to a new and dangerous journey through the City of Sin in the latest episode of the series of acclaimed action. 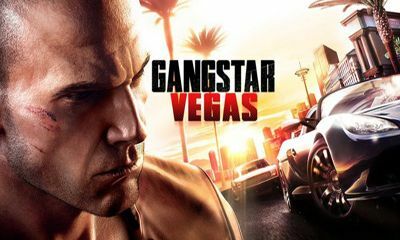 Gangstar Vegas completed in more than 80 action-packed missions. Explore a larger than previous versions of the game city. In this third-person shooter, you play as a martial arts champion. The mafia and corrals you're supposed to throw in the towel in the fight of the year. But when your opponent is ahead of you and falls first, the perfect plan of famous crime lord Frank Veliano falls too. 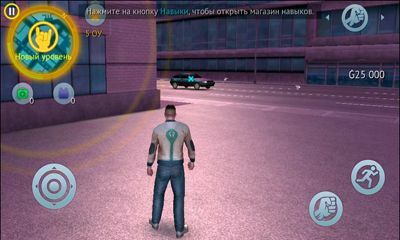 In a place where crime is everywhere, you just become the most wanted man in the entire city, you have to hold on tight to your gun and participate in wars wildest mafias of all time.